Simple 5 Foods for Permanent Fat Loss - My Fitness Closet! Top Quality Apparel! Bodybuilders know bulking and cutting phases. This happens during off-season and before a competition. This article is to help during the cutting phases. 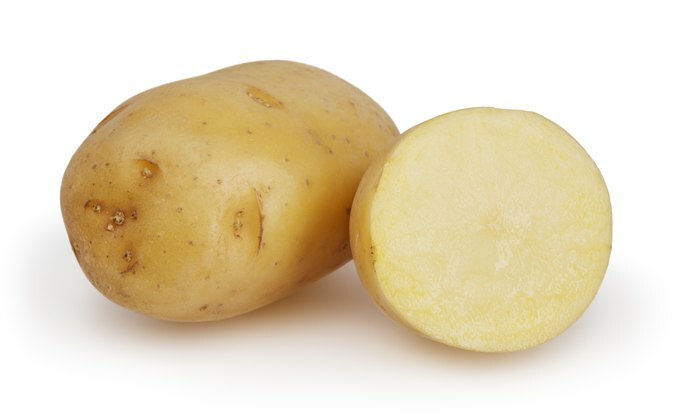 It’s actually the way in which potatoes are usually cooked that makes them have a lot more calories than they naturally have, like frying them in oil or covering them in sour cream. That’s why you should make sure to prepare them with as less additional fat as possible and you won’t have to worry too much. Apples are absolutely the best choice for a fruit when on a cut. There are numerous reasons for that. First, they have the highest satiety index per calorie of all fruits. Besides this awesome fact, they have a high content of antioxidants that can aid in the recovery from the heavy workouts you’ll be doing during the cut. They have a lot of fructose in them and the fructose will help you replenish the glycogen reserves in the liver, which in turn will prevent hunger from creeping in while you are on a diet. There is a substance called pectin that is found in apples which can have a limiting effect to how much fat the adipose cells can absorb. Who doesn’t like berries, plus all types are excellent for cutting. The only downside is that sometimes they get a bit expensive, so if you opt for a cheaper alternative and want to get the same benefits, you should buy them frozen. What do they contain that makes them so great for cutting? First of all, berries contain certain compounds in them that decrease your insulin levels. This, in turn, prevents your body from storing the sugar ingested in the form of fat. Low insulin levels also decrease your appetite, since having high levels of insulin is what triggers the brain to give the signal to the body that energy is needed and food need to be brought into your stomach. Second, they tend to provide a lot of volume in your daily nutrition and enable you to feel as if you are consuming large amounts of food even though your calorie intake may be pretty low. When you are cutting, sooner or later, you will be faced with a social setting situation in which you will be tempted not to give into some snacks. There’s a solution to this too. And the answer is Popcorn. 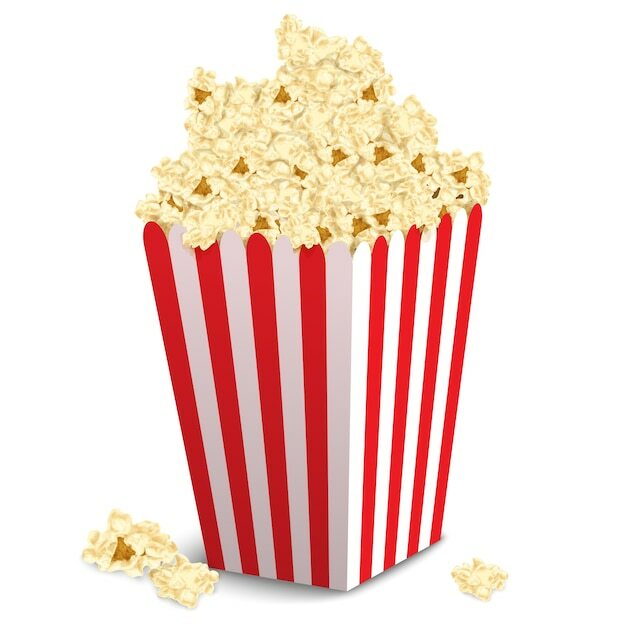 a) Popcorn hulls have a substantial amount of Polyphenols, which are a class of Antioxidants that have been shown to have anti-cancer properties as well as benefits. b) The amount is 500 mg of Polyphenols in 33 grams of Popped Popcorn, which is approximately half of the daily amount of an average American eats. c) In order to make it healthier and make sure you avoid any additional butter and oil, thus adding additional calories than you’d like, air pop it at home. There’s a reason Coffee is the most famous beverage in every country in the world. a) Those who drink Coffee regularly are less likely to have Diabetes. b) Those who drink Coffee are less likely to experience strokes. c) A Study made in Sweden and Finland in 2009, had 1400 people followed for 20 years. 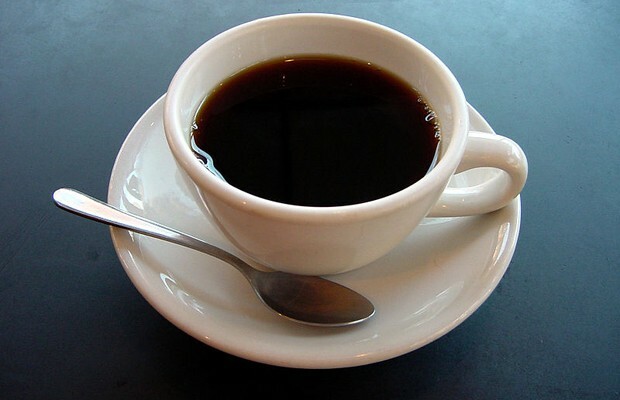 The ones who drink 2 to 5 cups of Coffee has 60% less chance of developing diseases like Dementia then those who drink it or just had an occasional cup if Coffee.